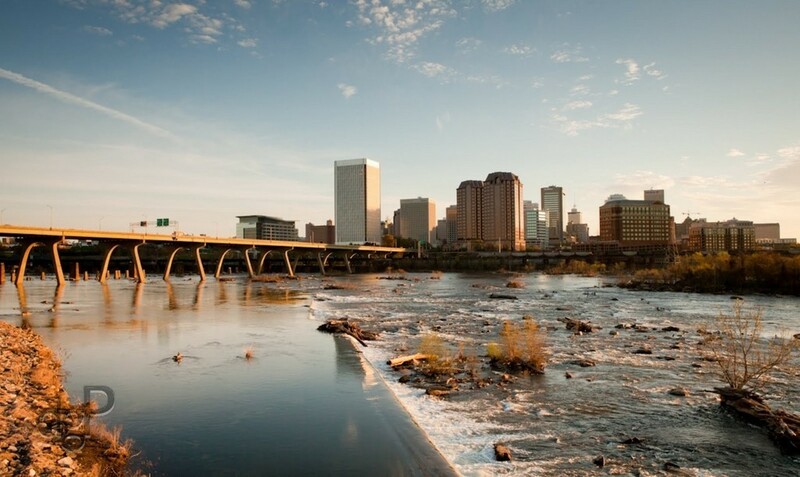 Progress Realty Group is a Richmond, VA based real estate developer. Progress Realty Group has been working to serve Richmond communities for several years now. We are a full service real estate developer and property management company. We strive to provide the best quality residence options for our tenants. We have lived and worked in the Richmond area for all our lives, nobody knows the market better than us. With many years of experience serving the Richmond area, our tenants know that we will go the extra mile to make their renting experience the best that it can be. "If you want to find the right home, call Progress Realty Group, LLC."